I like it. Good kind of transport. I like bicycles so much. I'll be waiting for it. 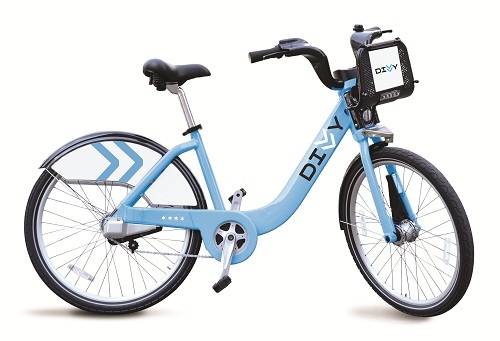 Bike sharing will be a good option for both Chicago residents and visitors. The prices for yearly and daily use are reasonable. The real test will be how well it's managed and maintained. If empty or full racks are a common problem, users will become discouraged.